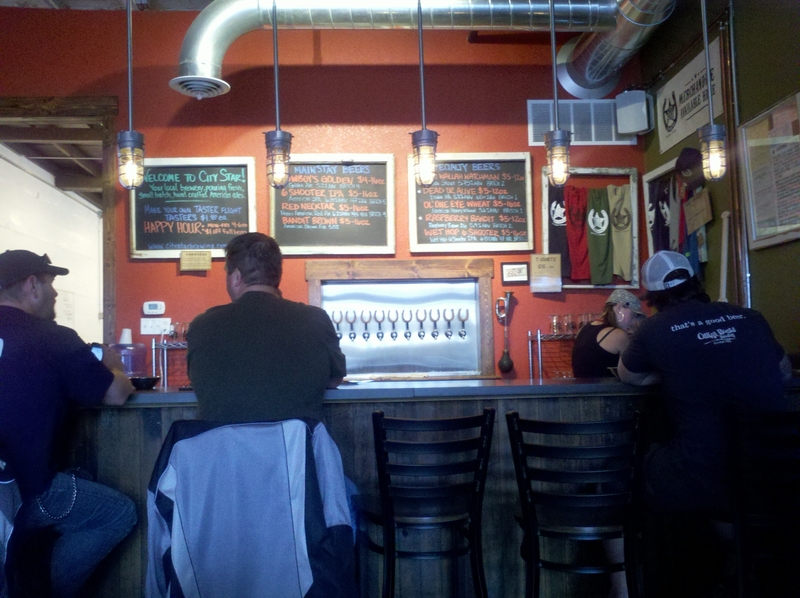 Loveland is one of those fine examples of a small town that benefits from a growing craft beer scene. 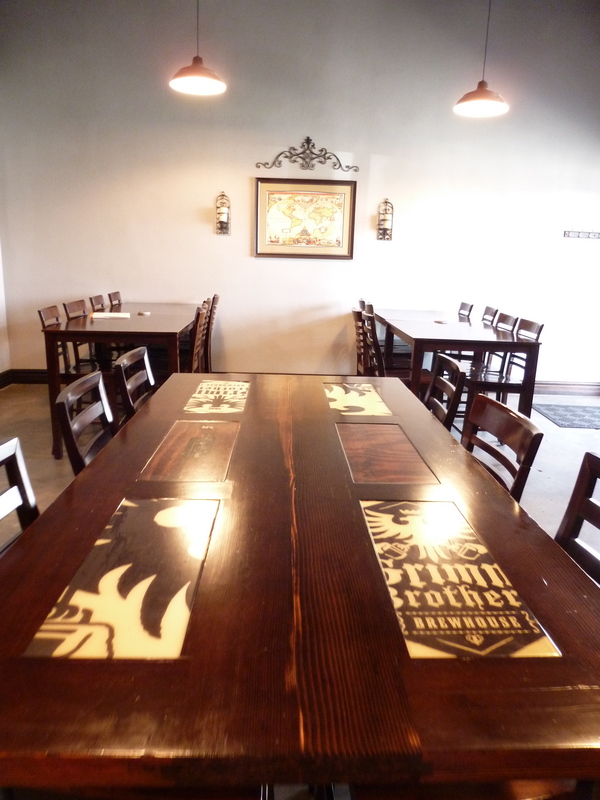 When Grimm Brothers Brewery and Big Beaver Brewing Company opened their doors a couple years ago, it seemed Loveland had reached a perfect threshold for per capita breweries. But the opening of Loveland Aleworks this summer, the already popular Rock Bottom location near I-25, and rumors that a 5th microbrewery is on its way, proves that the interest in having a neighborhood brewery is strong enough to support a lot of breweries, even in a smaller town. The Hops and Hops event in the Fall is further sign that Loveland is another welcome extension to the Napa Valley of Beer. Of course with all that said, we actually recommend beginning this day a little south of Loveland, in a town truly off the beaten path of the Front Range thoroughfares, Berthoud. Yet again, City Star Brewing, in this quiet and charming plains establishment, demonstrates what it means to be a neighborhood, locals-favorite brewery. While they offer great twists on standards such as Goldens, IPAs, and Browns, City Star crosses into the craft beer divide with the creativity found in their Country Pumpkin, and their Chai Wallah Watchman beer. After a history lesson and a lesson in community at Berthoud’s City Star, head north a short distance to Loveland. Where you begin this section of your beer tasting is really up to you. Even with other German-focused breweries opening in the state, we remain impressed by Grimm Brothers’ handle of these selections. 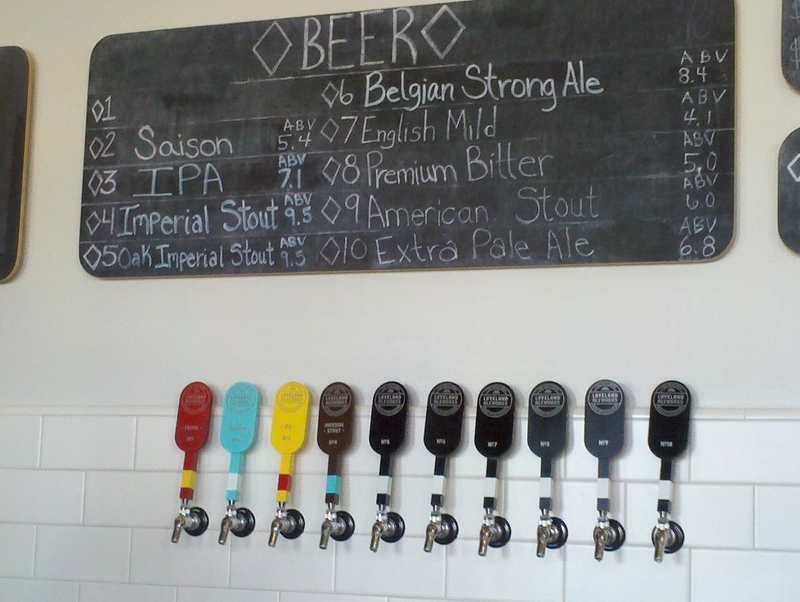 Clearly they have a discerning palette that matches their drinking preferences to what’s being served in the tap room. And we think they’re doing it just right. The “Fearless Youth” Munich Dunkel, brought us back to our time in Germany with big steins in beautiful beer gardens and drinking halls. 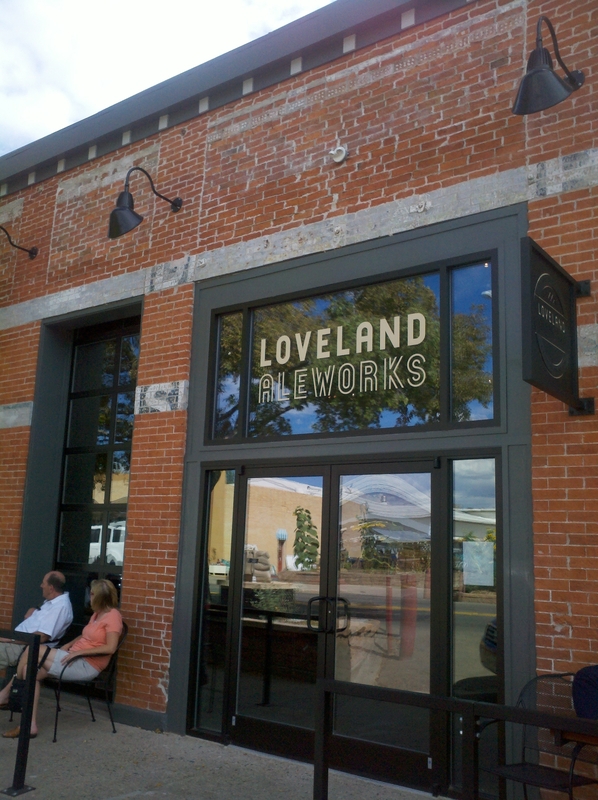 Loveland Aleworks offers a high-ceiling, light, modern tap-room atmosphere just down the road. Housed in the old Stanley Steamer building, Loveland Aleworks remembers its history well: exposed brick and a quote from “The Shining,” (about beer of course), decorates one wall, encouraging a bit of indulgence with their ten beers on tap. But take caution, their four mainstay taps include a Tripel, a Saison, an IPA, and an Imperial Stout, all with pretty high ABVs. A tasting tray here reveals the brewer’s finesse with style. We compared their three distinct stouts, in addition to tasting the IPA side-by-side with their EPA, which clarified for me the difference between these two styles of Pale Ale. And their Premium Bitter stood out as my favorite with its refreshing minerality and low carbonation. If you’re still looking for an extended day, this drive can easily connect to anything in Fort Collins, Longmont, Boulder, and particularly the Rocky Mountain National Park Drive listed in the drop down menu above. In fact, Estes Park and the Indian Peaks Wilderness are a scenic and well-worth-your-time drive through Big Thompson Canyon. Yes, indeed, Loveland is a place to visit for scenery, Colorado charm, and deliciously diverse craft beer. Enjoy!